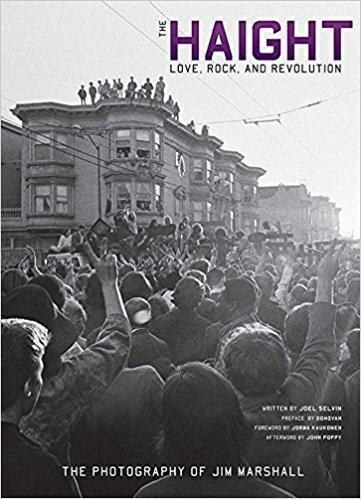 The best way to experience a historical moment that you couldn't be part of is through a really great book. 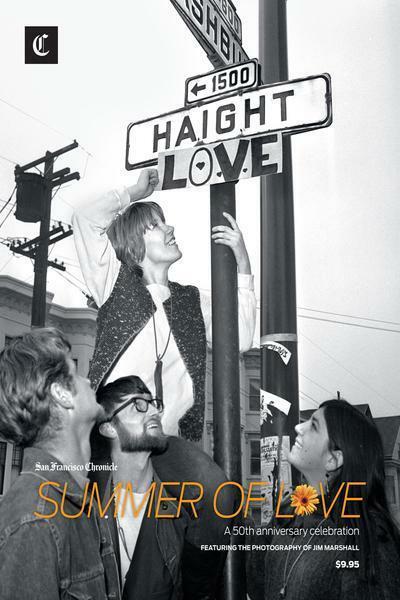 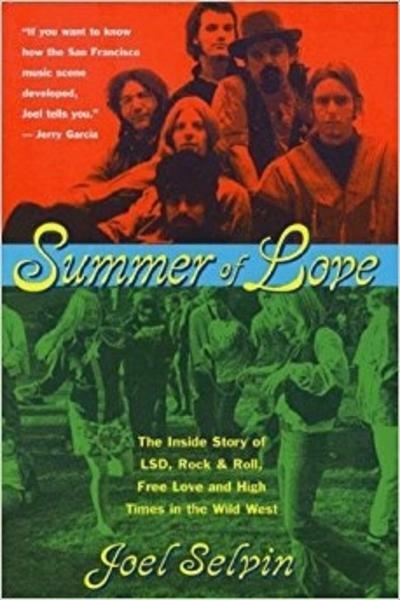 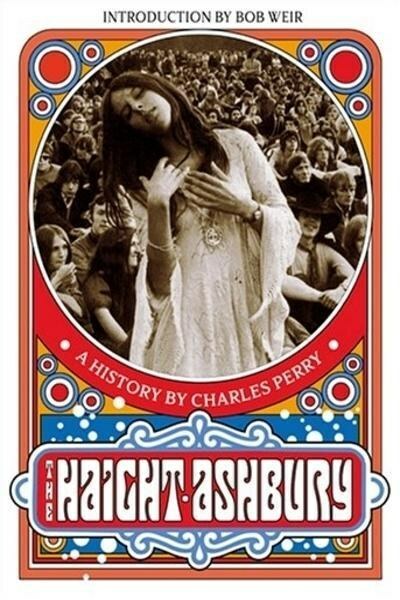 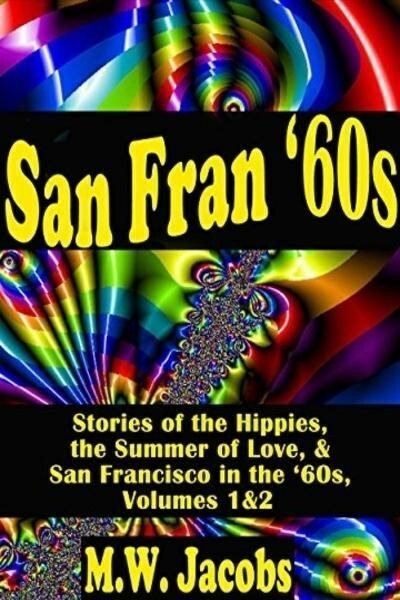 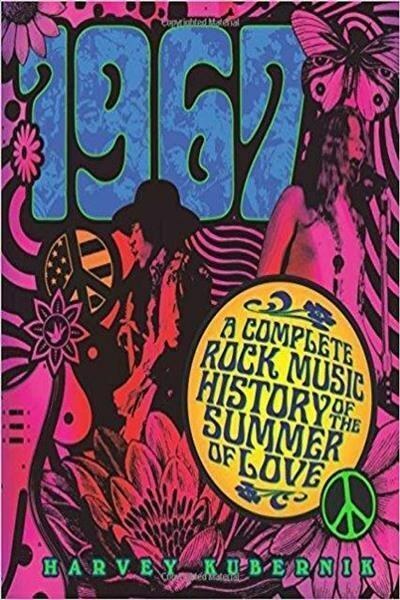 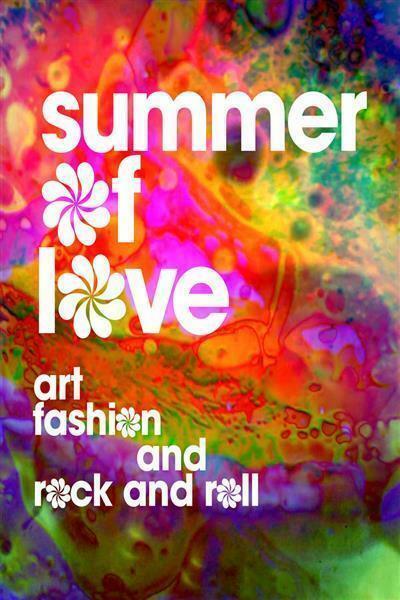 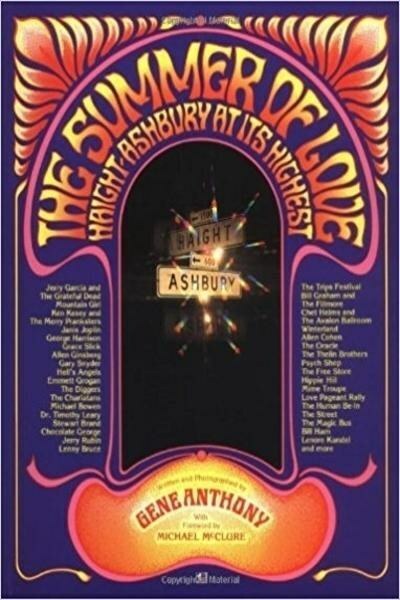 Flip through vibrant photos, peruse artifacts, and dig into firsthand accounts of the famous Summer of Love from people who were actually there. 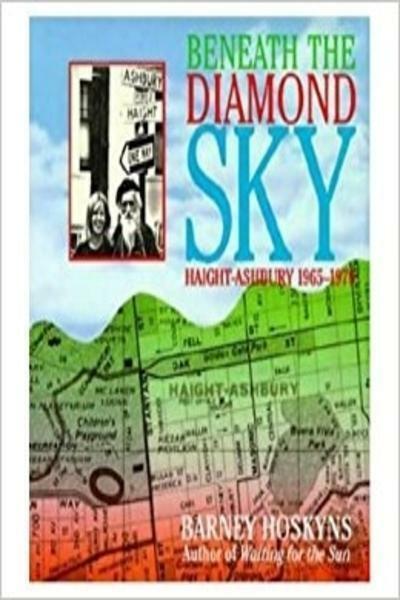 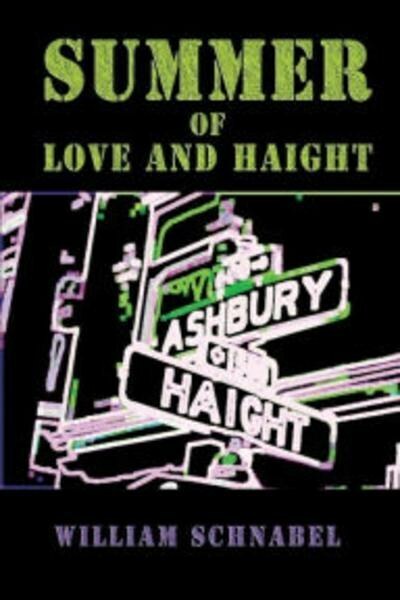 Here are 10 fascinating books that promise to transport you back to 1967 San Francisco.